Some Area Info: Glover is a rural town with a long history of farming. Two beautiful lakes are located within this town, Lake Parker and Shadow Lake. 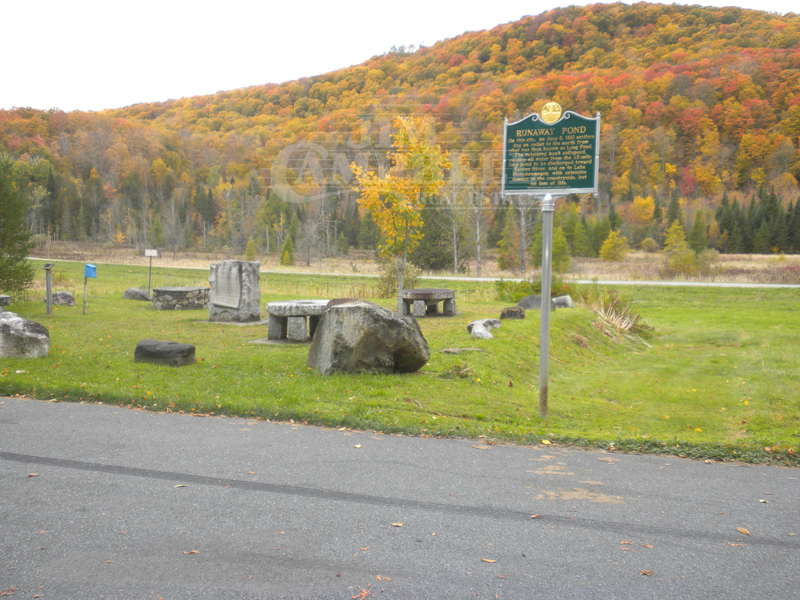 There was once a body of water called Long Pond which is now the historical story of Runaway Pond. The Glover Community School has been rated one of the most highly recommended schools in the Northeast Kingdom. The Town of Glover consists of 38.53 square miles with an approximate population of 1,122. Attractions and Recreation: Glover is home to the country store, Currier’s Market which displays some unique taxidermy. Daniel’s Pond is a favorite for many and Parker Pie offers great food and music entertainment. The Bread & Puppet Theatre and Museum is also located in this quaint town. Glover offers pristine fishing at the area lakes and ponds plus miles of back roads for mountain biking and touring.